There can be no dispute over the demand for low or non-alcoholic drinks these days. Whether it's a short term abstinence or a lifestyle choice, every bar in the trade needs to tackle the subject. Whether an established brand or a small craft brewer, some may say less is more! 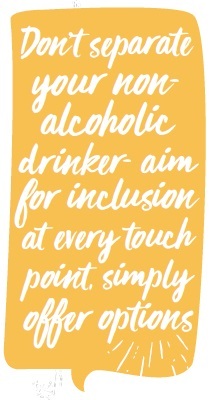 with this in mind, here's a selection from our Low Alcohol Gluten free brochure. Just because its low alcohol doesn't mean you have to say adios to taste - Spanish brewers offer a substantial line up, with well-known brands such as San Miguel and Estrella both producing non-alcoholic versions of their famous lagers. Both are made with the same recipes as their alcoholic counterparts, so you can enjoy the same great tastes. Or if you're after something with more subtle flavours, try Estrella Galicia Alcohol Free, a favourite amongst Moto GP followers. 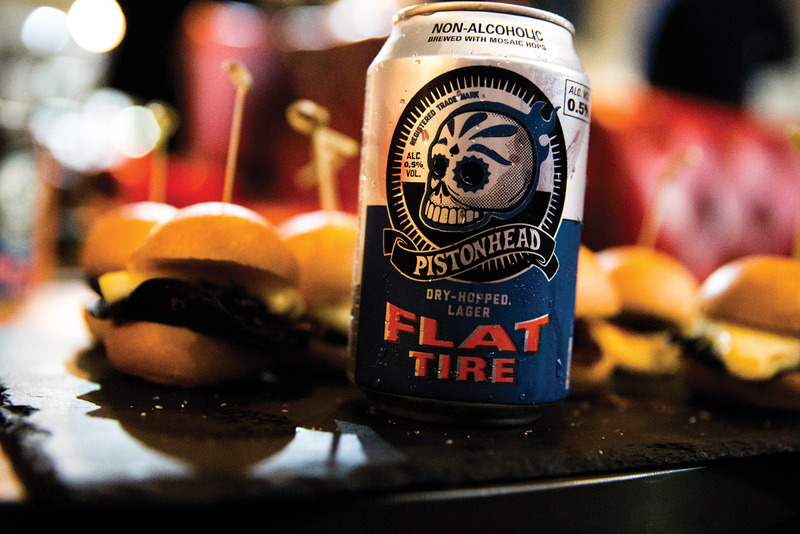 Travelling across the pond, Pistonhead offer something with a little more attitude. Their Flat Tire beer is created out of a desire to be different. It has hints of tropical fruit and citrus flavours. It's loud. Brash. And non-alcoholic. Or if you want something closer to home, get stuck into a bottle of Big Easy from Thornbridge Brewery. This latest low alcohol beer has just been added to their collection and it encapsulates their vision to create excellent quality beers. Overflowing with lemon, peach and apricot flavours, it's guaranteed to be a crowd pleaser. Alternatively, Big Drop offer a trio of great beers. They don't use any artificial processes to remove the alcohol from their beers, leaving them packed full of flavour from citrus heavy hops. The brewery is the UK's first brewing company dedicated exclusively to making <0.5% ABV beer, so you know that they'll deliver without compromising on taste. For most of us, consuming gluten free products is a choice and not a necessity. But, for those who are affected by gluten intolerance, it has a huge negative impact on daily life. Gluten free has been received as healthier; better for gut health, lower in fat and easier to digest. With the market booming, it is important to offer your customers gluten-free options that everyone can enjoy. Established in 2012 with the aim of brewing beer for everyone, First Chop aspire to lead the way in gluten-free beer production across cans, kegs and bottles. They have a versatile range so there's something here to suit all your customers' tastes. If you're after something fruitier, Jubel offer two naturally infused lagers. Inspired by the Alps, their Alpine Peach is dangerously refreshing. Jubel means 'joyful' in German and these beers certainly live up to their namesake. 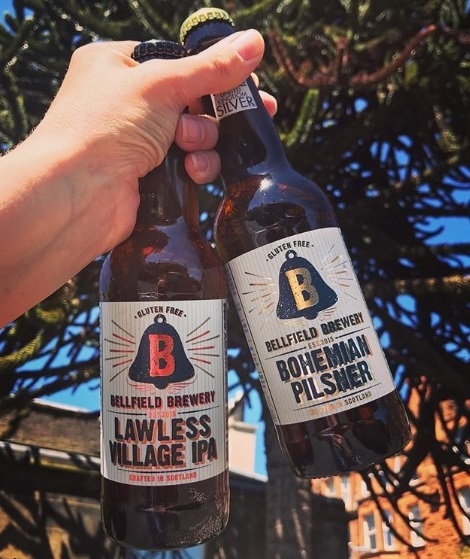 Or if you're after beer crafted using first-hand knowledge of the market, try Bellfield's range - their founders know from personal experience the grief that comes from not being able to find delicious, UK-brewed, gluten-free beer. Using traditional brewing methods combined with non-traditional ingredients, their beer is lovingly produced in small batches, adding a touch of familiarity. 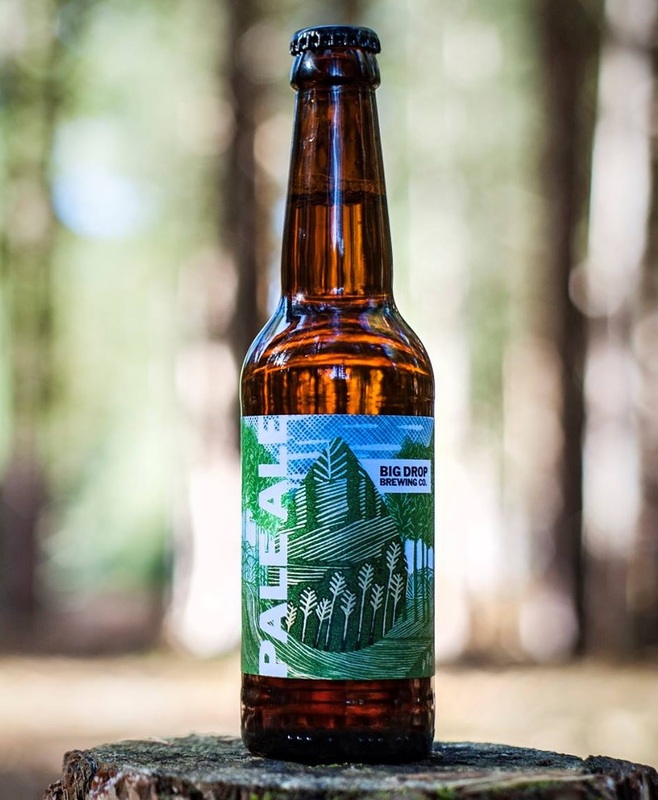 They're also the UK's first craft brewery dedicated to solely producing gluten-free beer. For more delicious gluten-free and low-alcohol options, see the full brochure here.